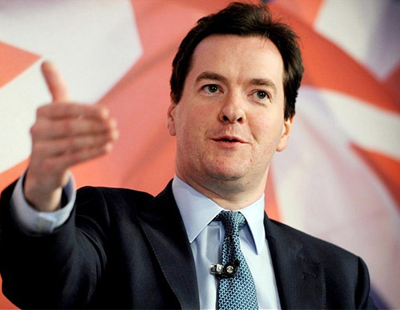 Journalist and broadcaster Andrew Neil will chair the Government Panel Debate at the National Landlord Investment Show in London, it has been confirmed. The debate, which will kick-off the show that takes place at the London Olympia Conference Centre on March 21, will also feature Iain Duncan Smith, former Conservative Party Leader & Secretary of State for Work and Pensions. 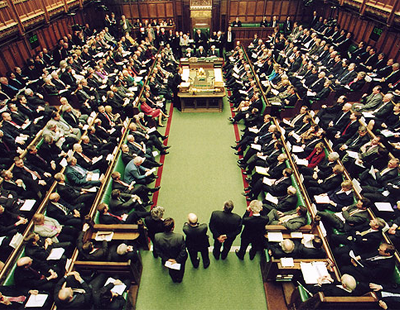 The Government Panel Debate, which will take place from 10am until 11.15am, will be followed by a Legal Debate to be chaired by Paul Shamplina of Landlord Action. With so much change and uncertainty in the market, the National Landlord Investment Show is an important event for existing and prospective buy-to-let investors, with visitors able to attend seminars and stands covering all the biggest industry issues from the phasing out of mortgage interest relief to Brexit and its impact on the private rented sector. The show will also feature a series of other expert property panel discussions, which are free to attend for visitors that register their interest online and are on a first-come, first-served basis. 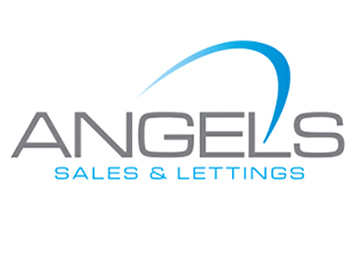 In addition to the property panels, there are more than 40 additional complimentary seminar sessions, covering the entire spectrum of buy-to-let, as well as over 100 exhibitors. Registration is complimentary. Click here for more information. 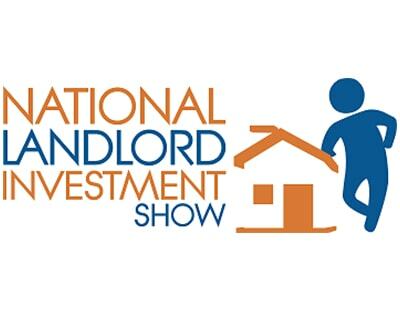 Poll: Are you planning to attend any of the National Landlord Investment Shows in 2019?